the beauty within – enhancing your natural beauty for your special day! Specializing in makeup and hairstyles for Brides, Bridesmaids, wedding party and guests, Karla provides you with flawless beauty on your special day! Engagement photography is all about your personal style. 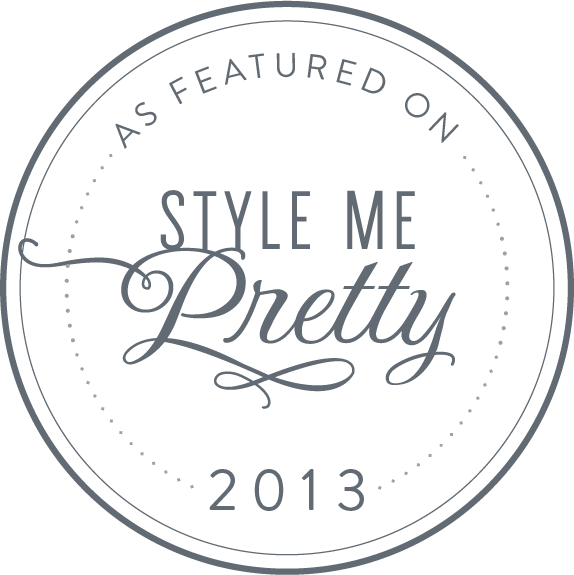 Karla can help you compliment your style with makeup that helps your beauty shine through! From Quinces, Sweet 16 and Senior photography, Karla captures this exciting time with makeup that brings out your natural beauty. Karla has worked with leading photographers and professional models on commercial photo assignments – from dramatic high fashion to timeless beauty.